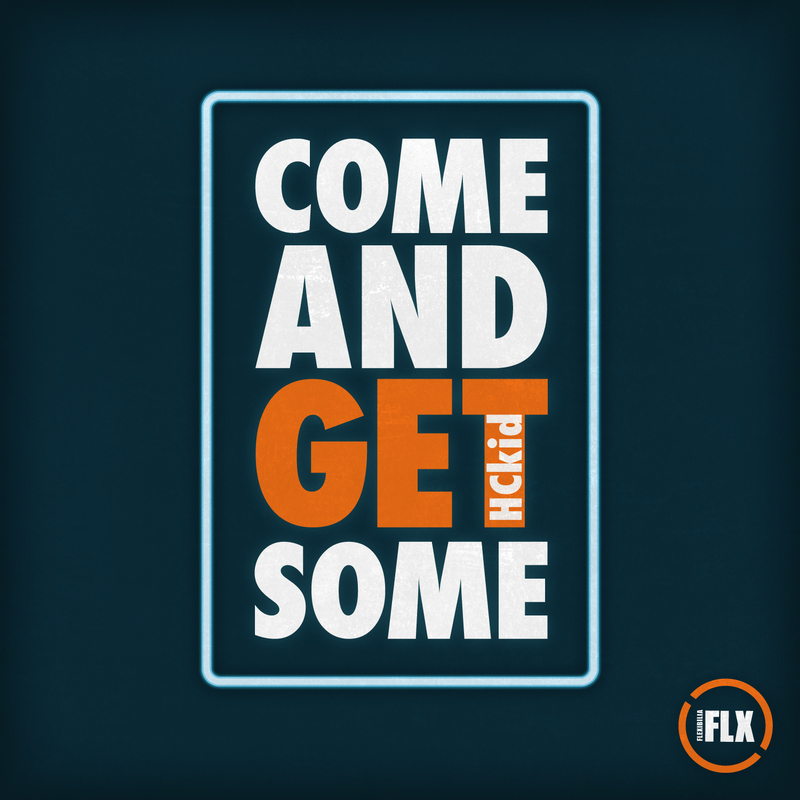 For Flexibilia’s 13th release the label unveils HCkid’s “Come and Get Some”, a filthy chainsaw bass driven monster that grapples with a perverted, growling vocal flourish before side-stepping into a cascading breakdown of paralysing synth stabs! The flip side sees Flexibilia favourite Throttler stepping up for remix duties, for which he injects a dose of feverish drill’n’bass into proceedings; fans of Kid606’s brand of aural assault will be smitten! HCkid is a graduate of the Electronic Music Production course at SAE Athens Greece. Check out the details here.